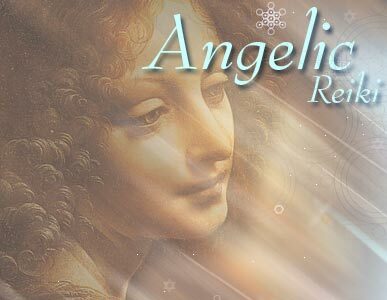 This meditation is a gift for you to experience the energy of Angelic Reiki as a personal healing. This meditation will dedicate your space for the day ensuring full connection to the higher realms. This meditation will clear any discordant energies you may have picked up during the day and create a space for you to define your purpose. This meditation uses sound to clear and balance the chakras and affirm your connection to all LIFE. 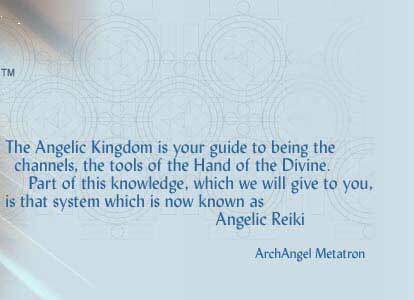 Using sound to vibrate the 76 sacred names of the Archangel Metatron causing profound positive shifts in your energy bodies. Once you have purchase an MP3 Download, you will be sent a link within 3 days by email to download the recording. Revealing the Future you, 2012 and Beyond. The biggest question that is being asked at this time is what will the future hold? What will my life be like after 2012 and beyond? Outside of space and time the future already exists. 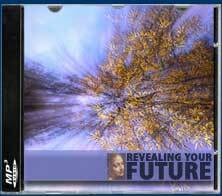 This meditation will take you there and your future you will reveal itself. Be free to live life to the full. Forgiveness through Love and releasing the chains of the past can be the key to living life to its full potential and in Joy. Until the chain is broken we can find ourselves living life influenced by past experiences. This is not freedom. Our “other than conscious” mind and cellular memory can hold the key to freedom. 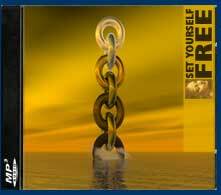 This is a particularly powerful meditation which will break the links with the past and set you free to live today. The vast majority of what is around us cannot be picked up by our 5 senses, nor can it be psychically seen through clairvoyance, yet many people would judge their spiritual abilities by their ability to “see” spirit. 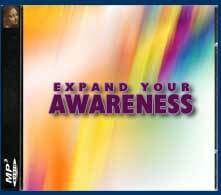 When we tune into the greater consciousness that we are a greater perception of many realities is revealed. This simple practice and meditation significantly expands ones abilities to perceive Spirit in all its forms. 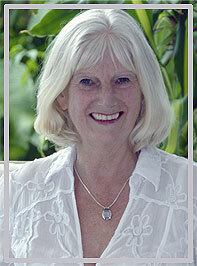 It is know as the “Feeling Body Meditation” and is part of the Angelic Reiki workshops but it is open to everyone.